It has been an eventful transfer window thus far with the English clubs keen to flex their financial muscles once again. Manchester City’s full-back splurging has raised many an eyebrow but perhaps the most interesting saga was that which involved Romelu Lukaku, Alvaro Morata, Manchester United, and Chelsea. According to those ‘in the know’, Lukaku was destined to complete a return to Stamford Bridge while Morata linked up with Mourinho to add some fire power to United. As it eventually turned out, the parties involved were correct but the destinations wrong. With this particular saga behind us, the question is of course how will Lukaku be used by United? uMAXit answers that very question in this excellent video below. 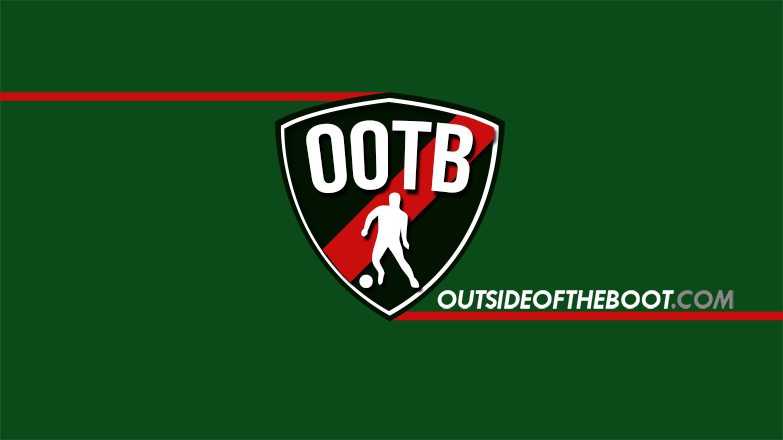 Combining excellent graphics with interesting tactical ideas, the video looks at Lukaku’s strengths, United’s offensive shortcomings last season, and finally how a 3-5-2 used against LA Galaxy in pre-season could be the way forward for Mourinho’s men. The system could bring the best out of not only Lukaku but also Paul Pogba who was used in multiple positions last season. The contrast between Lukaku and Zlatan Ibrahimovic is also something that will intrigue the Old Trafford faithful. While Ibrahimovic preferred to drop deep to try and link up play a lot of the time, Lukaku is usually keen to play higher up the pitch where he can use his physical power and athleticism to his team’s benefit. United struggled to break down sides who came to Old Trafford and set up in a deep block as the home side found chances hard to come by and were wasteful when they did arrive. While plenty of options existed in this window, Romelu Lukaku arguably made the most sense. Still only 24-years-old and a wealth of Premier League experience, the Belgian needed a big side to take a chance on him after Chelsea failed to do so, interestingly under Jose Mourinho. But on the back of superb season, and with a talented squad around him, the sky is definitely the limit for Lukaku. There’s an obvious pressure that comes with making a big money move, and a step up, but one must concede that it’s obvious Lukaku will hit the ground running from the get go. Manchester United, have a superstar. Are teams fully focused on the next crop of international stars?